We have to admit…this is a crazy crazy deal on a vape pen shaped mod. 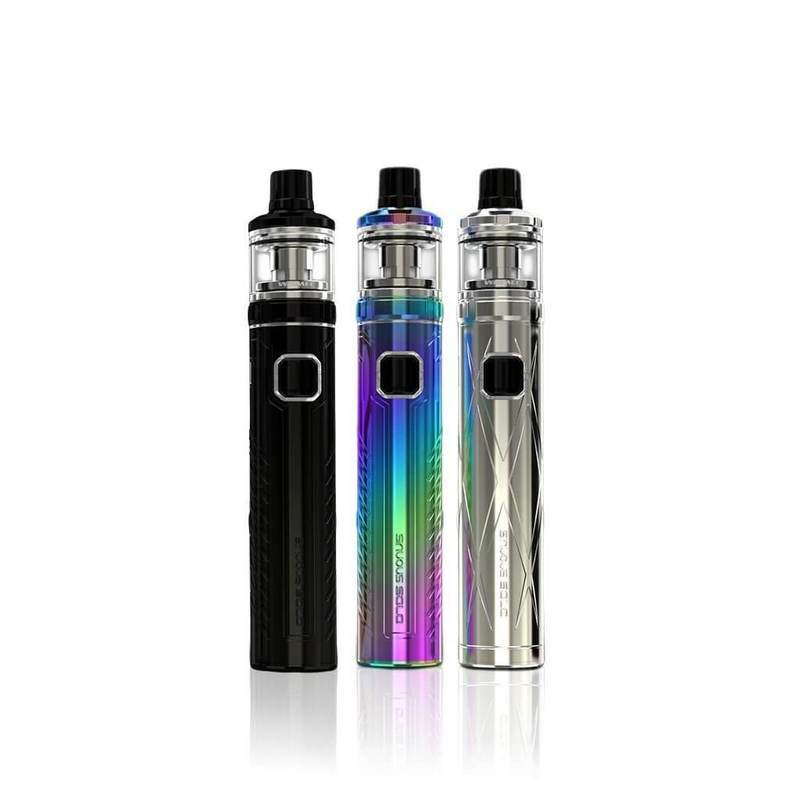 In terms of features it’s not the most robust but technically this vape starter kit costs less than even a 2 pack of 18650 batteries. 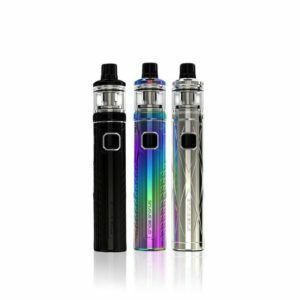 The price shouldn’t be your view of its quality because this is a one day clearance sale but its a fantastic product for anyone looking for a backup vape kit or for someone getting into vaping. I mean at $9.99 you aren’t really risking much and you’ll be pleasantly surprised at the value of the tank included here alone. Wismec put out this simple easy to use, prime, fill and vape device with simplicity in mind. A simple five clicks to turn on and five clicks to turn off. In terms of portability, turn it off, slip into a pocket or a backpack and your off to go without a bulky device.